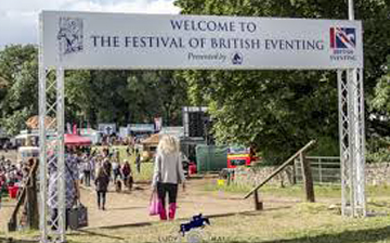 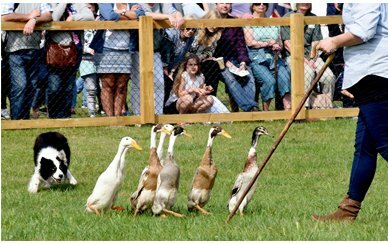 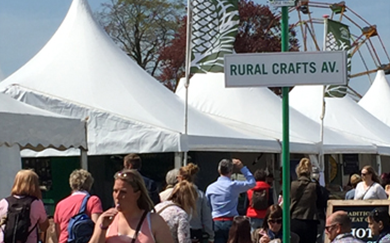 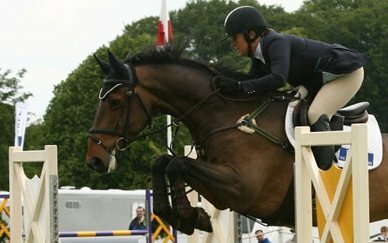 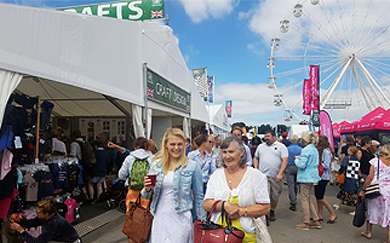 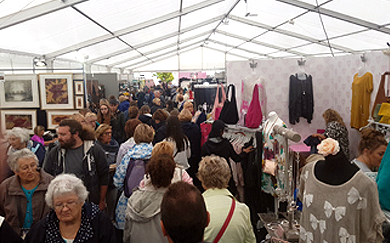 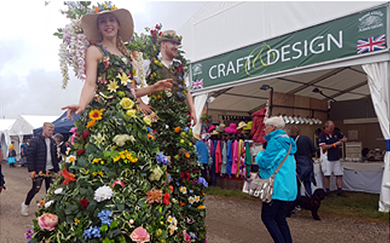 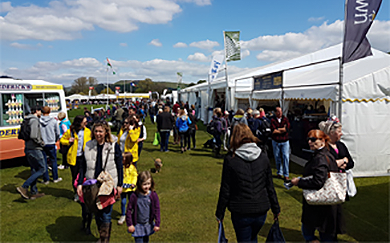 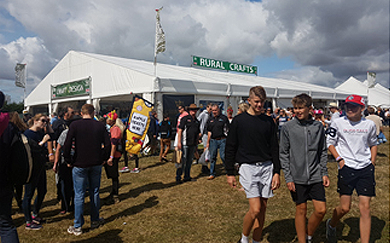 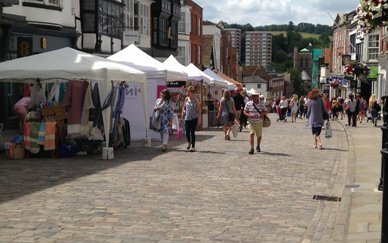 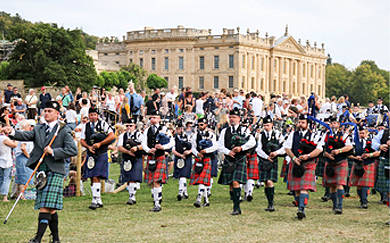 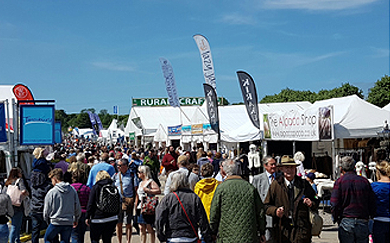 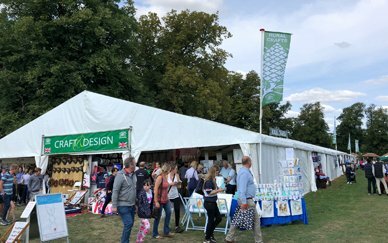 The Rural Crafts Association attends 18 county, agricultural, equestrian and horticultural events each year countrywide including two independent prestigious craft and specialist food events at Christmas. 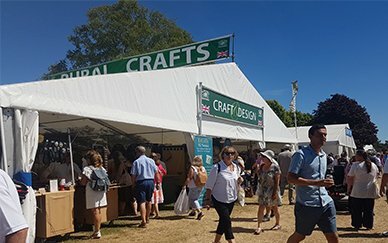 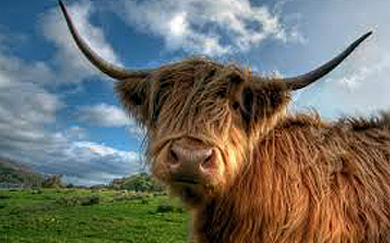 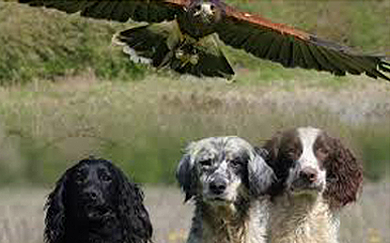 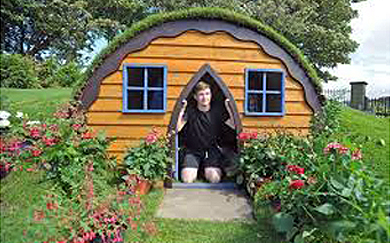 The new Rural Crafts website has just gone live - take a look. 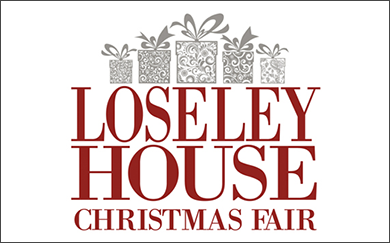 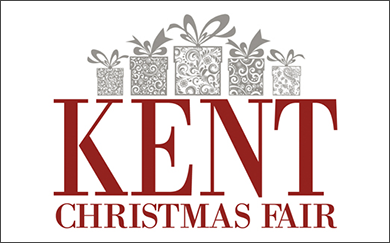 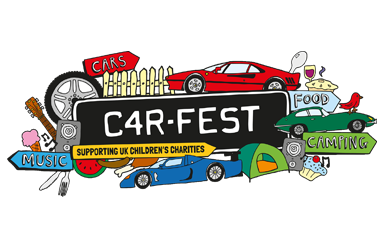 If you would like to visit one or both of our Christmas Fairs and would like to receive early bird Christmas information please get in contact.